The perfect bedtime friend for baby! 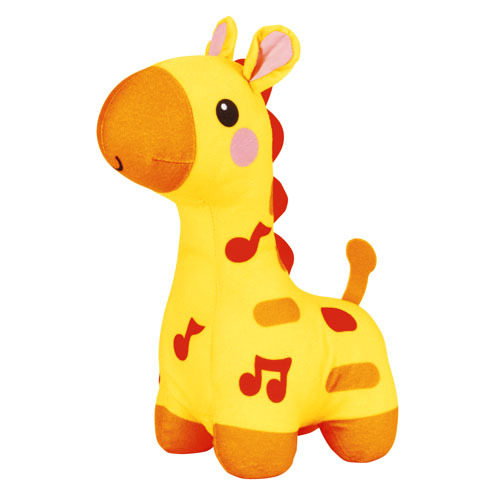 Soft and cuddly giraffe responds to a gentle hug or squeeze with a soft light glow and more than 15 minutes of soothing lullaby music. 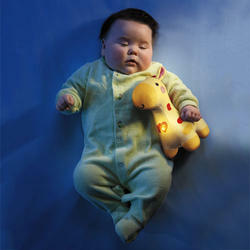 Then, the light dims?the music fades?sweet dreams, baby! 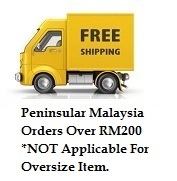 Recommended Age : From Newborn & Up.